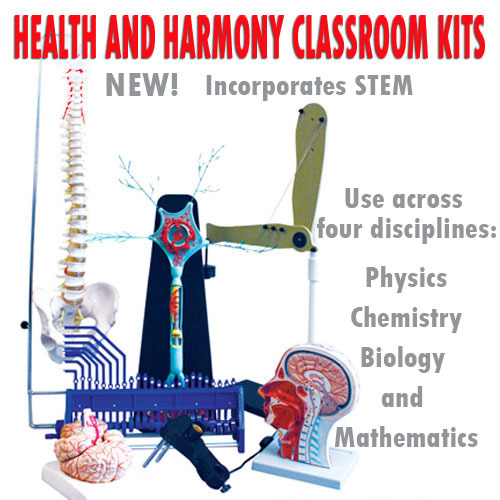 Torso Models There are 4 products. Torso, Unisex, Open Back/Head. (Oversize) 17 Pc. 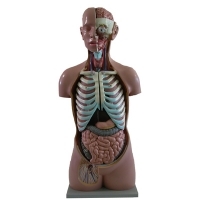 Torso, Male & Female, 27 Pc. Open Back (Ships Oversize). 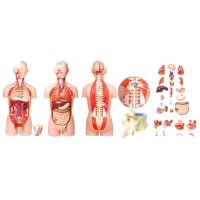 Torso Mini, Unisex, 12 Pc. 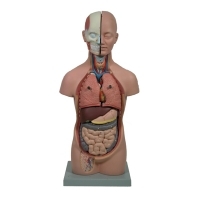 Acupuncture Point Model, 1 Pc. Labeled. 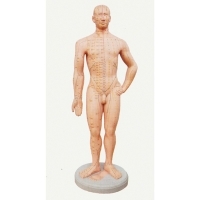 This one-piece model of a human male shows and labels all acupuncture pressure points and meridians. 51 cm tall. Weight: 1.2kg.